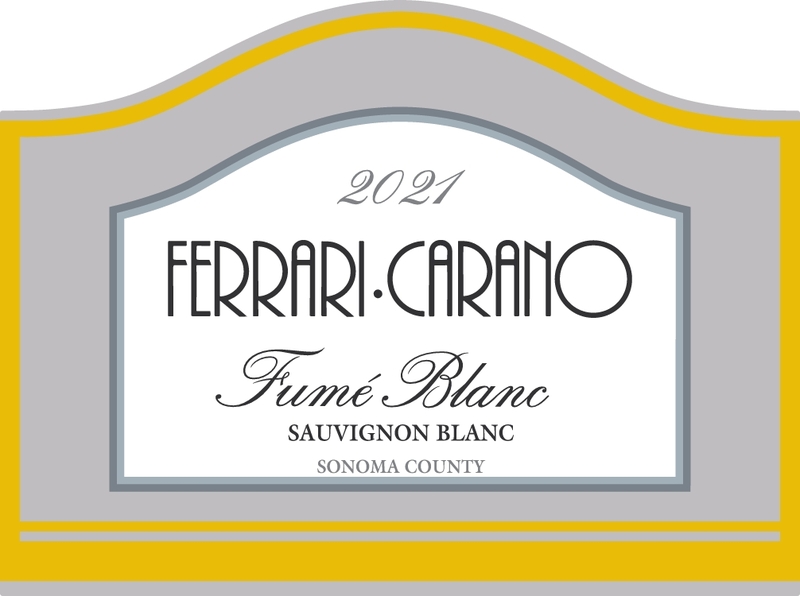 One of the first two wines Ferrari‐Carano ever made over 35 years ago, this Fumé Blanc is comprised of Sauvignon Blanc grapes from Sonoma County. 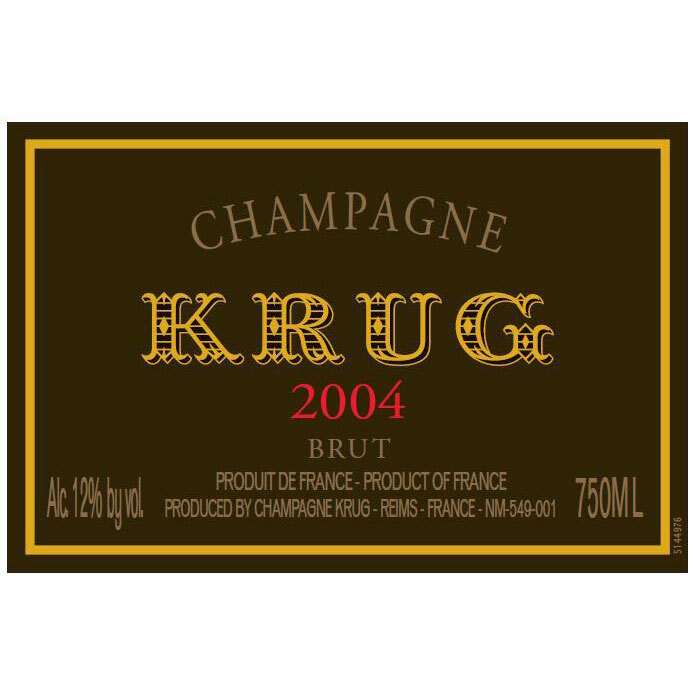 AROMAS & FLAVORS This wine has delicious aromas and flavors of pineapple, pink grapefruit, lemongrass, lychee, peach, pear, honeydew melon, orange blossom, guava and a touch of minerality. 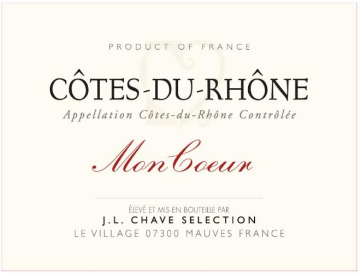 The Fumé Blanc has bright acidity and crisp freshness from the cool, stainless steel tank fermentation, while the subtle oak character from neutral French oak barrels adds body, complexity and depth. 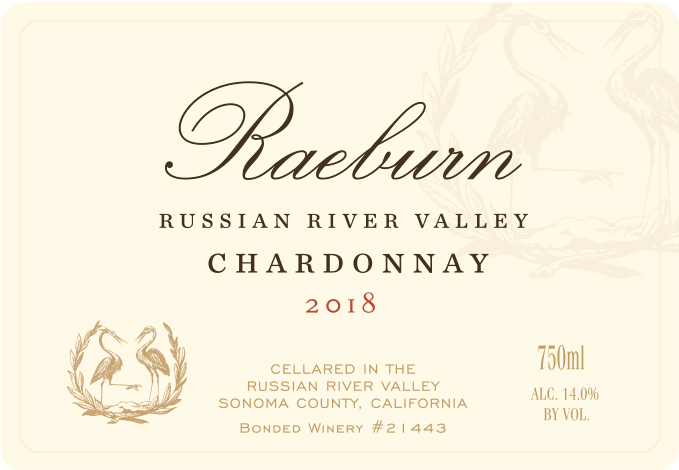 HOW IT’S MADE This wine is a blend of Sauvignon Blanc grapes from various appellations in Sonoma County-Dry Creek, Alexander and Russian River Valleys. 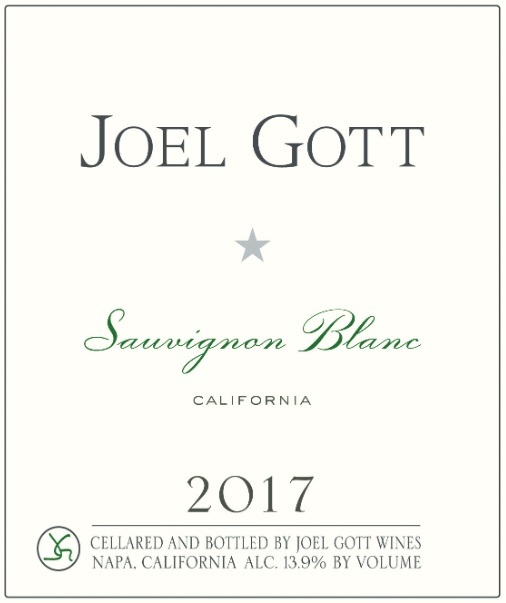 When the grapes arrive at the winery, each lot is gently crushed and pressed into stain‐less steel tanks for 48 hours of cold selling. 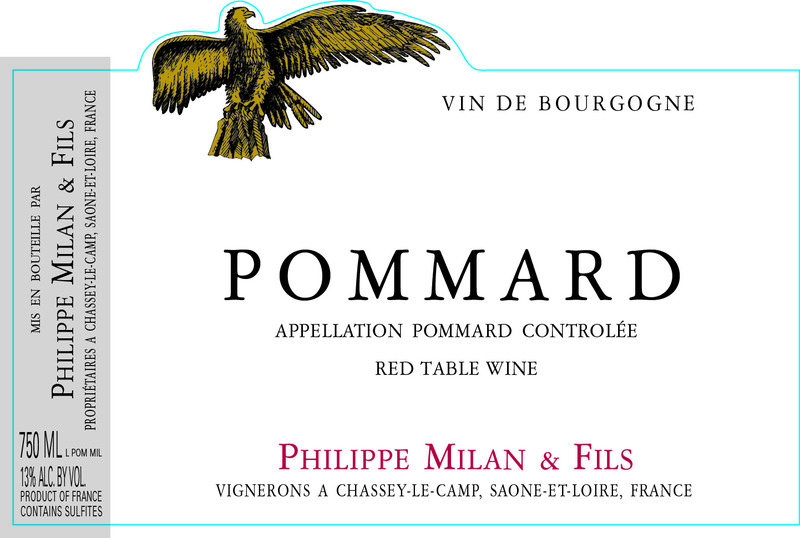 The juice is either transferred to stainless steel tanks or older French oak barrels for fermentation. 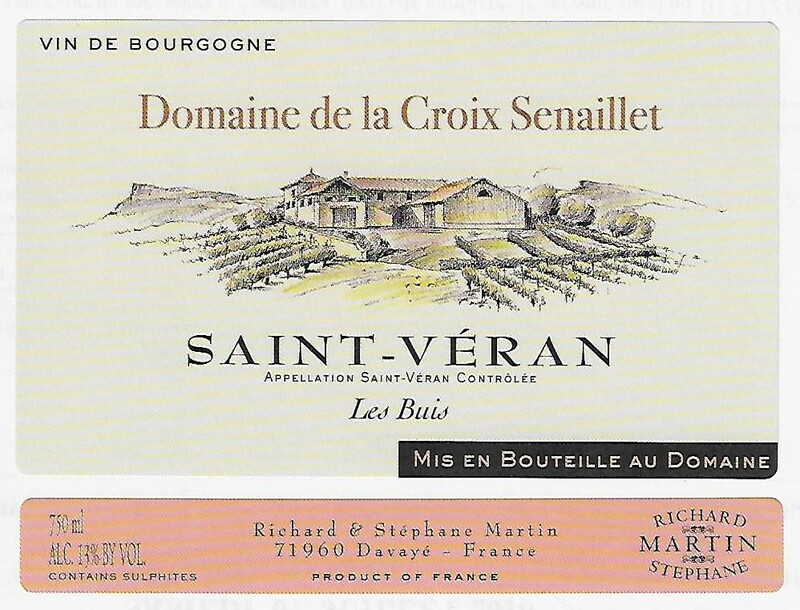 The wine in barrels is sur lie aged and stirred every other week for two months, then blended and bottled. THE VINTAGE 2018 was a very good year with ideal weather conditions for the vines. Spring produced great set, and average rainfalls led to normal to above‐normal yields. 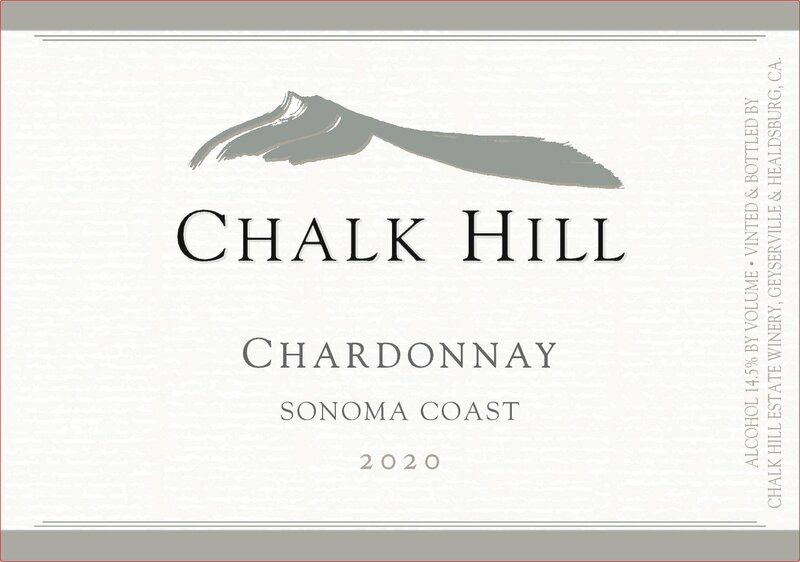 Consistently warm temperatures during the summer months without any drastic heat spikes or rain events allowed for longer “hang time” for the grapes, which led to fully ripe flavors. FOOD PAIRINGS Fumé Blanc pairs well with simple seafood and poultry dishes, and also holds up nicely with veal and pork. 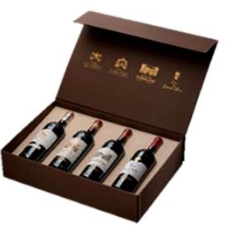 This wine has lively flavors that go well with spicy and ethnic cuisines such as Japanese, Vietnamese, Thai, Chinese, Korean, Mexican and Southwestern dishes.